Diana Laing joined as a director of the company in August 2018. Ms. Laing was most recently the chief financial officer of American Homes 4 Rent, until her retirement in June 2018. Ms. Laing held this position for four years, with responsibilities including capital markets, investor relations, accounting and financial reporting. Ms. Laing currently serves as an independent director with The Macerich Company. Prior to her position at AMH, Ms. Laing was the chief financial officer and corporate secretary for Thomas Properties Group from 2004 to 2013, and principal and chief financial officer at New Pacific Realty from 2001 to 2003. She also held the role of chief financial officer at Firstsource Corporation from 2000 to 2001, at Arden Realty from 1996 to 2000 and at Southwest Property Trust from 1986 to 1996, having held the role of controller and treasurer prior to that. Ms. Laing started her career as an auditor at Arthur Andersen & Company in Dallas, TX and earned a bachelor's degree in accounting from Oklahoma State University. Elizabeth Frank joined as a director of the company in February 2019. Ms. Frank serves as Executive Vice President, Worldwide Programming & Chief Content Officer for AMC Theatres, the World’s largest movie theatre company (NYSE: AMC). Ms. Frank leads teams based in Kansas City, Los Angeles, and London that are responsible for sourcing and scheduling movies for AMC’s 11,000+ screens across the United States and Europe, as well as promoting, pricing, and selling 375 million movie tickets annually. Ms. Frank joined AMC in 2010. Prior to this, Ms. Frank served as Senior Vice President, Global Programs for Americares from 2006 to 2010, Vice President, Corporate Strategic Planning for Time Warner from 2003 to 2006 and Partner for McKinsey & Company, with a focus on consumer practice from 1994 to 2003. Ms. Frank received an undergraduate Business Administration degree from Lehigh University and a Master of Business Administration degree from Harvard Business School. Mr. Charlton has been a director of Spirit Realty Capital, Inc. since 2009, and is the Managing Partner of River Hollow Partners, a private equity firm focusing on manufacturing, distribution, consumer products and retail investments in the lower - middle market in the United States, where he is primarily responsible for capital formation and investment sourcing activities as well as portfolio company management. Mr. Charlton is also President, Chief Operating Officer, and serves as a member of the board of directors of Hennessy Capital Acquisition Corp., a newly organized blank check company founded by Daniel J. Hennessy and formed for the purpose of effecting a business combination with one or more businesses to build a diversified industrial manufacturing or distribution business. Mr. Charlton also currently serves on the board of directors of the Addison Group, a privately held staffing business. 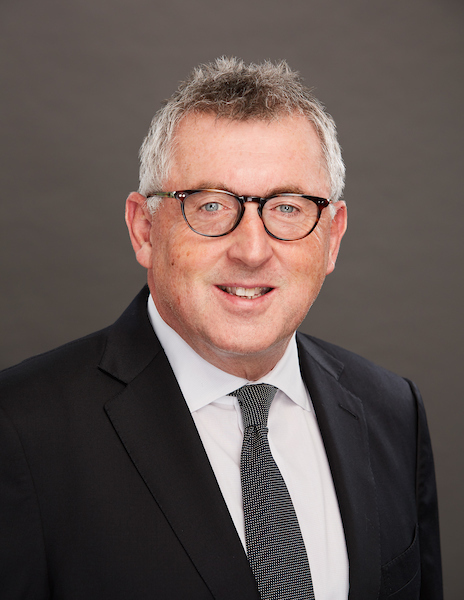 Prior to joining River Hollow and Hennessy Capital Acquisition Corp. in 2013, Mr. Charlton was a Managing Director in the Principal Transactions Group of Macquarie Capital (USA) Inc., leading a team that oversaw its existing portfolio of North American investments. Prior to joining Macquarie Capital (USA) Inc. in 2009, Mr. Charlton worked as Managing Director at Investcorp International. Prior to joining Investcorp International in August 2002, he worked for JPMorganChase and McKinsey & Company and as a contractor in the Astrophysics Division at NASA Headquarters. 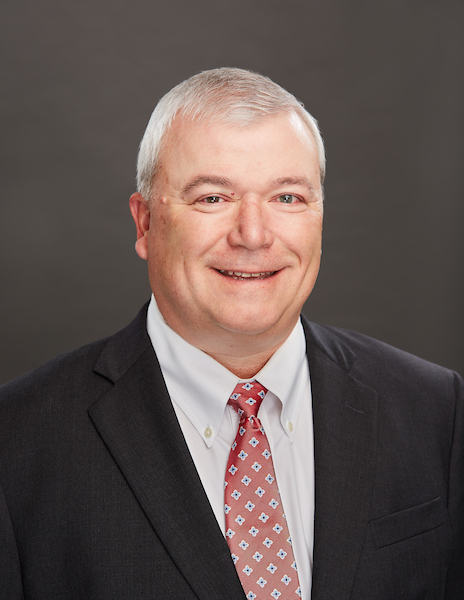 In addition to serving on our Board of Directors, Mr. Charlton has served on the boards of directors of more than 15 private companies and their subsidiaries in a variety of roles. He graduated from the Kellogg School of Management at Northwestern University and has graduate and undergraduate degrees in Aerospace Engineering from the University of Michigan and Princeton University. Mr. Charlton was nominated by our Board to serve as a director based on his extensive experience and knowledge of finance and capital markets, his experience with growth companies, mergers and acquisitions, and his experience as a member of boards of directors. Nicholas P. Shepherd has been a director of the company since 2012. 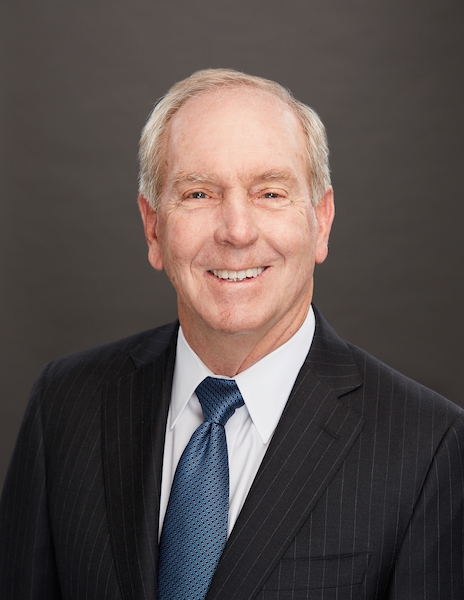 Mr. Shepherd currently serves as the president, chief executive officer and member of the board at Carlson Restaurants, Inc., and chairman of the board of directors at TGI Friday’s Inc. Previously, Mr. Shepherd served as chairman of the board of directors and chief executive officer of Sagittarius Brands, Inc.; chief operating officer and president of Blockbuster North American; as well as executive vice president, chief marketing and merchandising officer, and divisional officer of Comet Group PLC; senior partner and founder of the Service Practice; numerous leadership roles at Grand Metropolitan, including general manager, head of European operations of Continental Restaurants, and brand development director of the Retail Enterprise Group PLC; operations manager for Allied Lyons PLC; and operations manager and brand development manager for Whitbread PLC. Mr. Shepherd earned a bachelor’s degree from Sheffield Hallamshire University. Richard I. Gilchrist has served as a director of the company since September 2012. 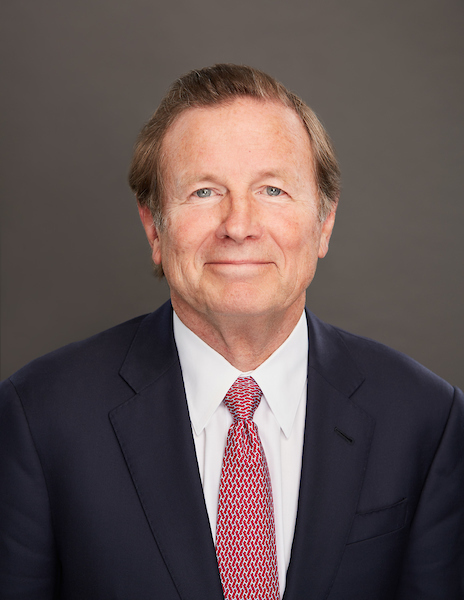 Mr. Gilchrist is currently a senior advisor responsible for acquisitions and investments at the Irvine Company, and member of the board of directors for two publicly traded REITs, Ventas, Inc., and BioMed Realty Trust, as well as the Whittier College board of trustees and advisory board of the University of California – Los Angeles Law School. Previously, Mr. Gilchrist served as president of Investment Properties Group; president, co-chief executive officer and member of the board of directors at Maguire Properties, Inc.; chief executive officer, president and member of the board of directors at Commonwealth Atlantic Properties; co-chairman and managing partner of CommonWealth Partners; senior partner for Maguire Thomas Partners; and attorney at Flint & MacKay. Mr. Gilchrist graduated from Whittier College and earned a Juris Doctor degree from the University of California – Los Angeles Law School. Ms. Sheli Z. Rosenberg has been a director of Spirit Realty Capital since July 2013, and is currently a consultant to the law firm Skadden, Arps, Slate, Meagher & Flom LLP, for whom she was Of Counsel from May 2011 until becoming a consultant to them in January 2014. Ms. Rosenberg is currently a member of the board of directors of each of Equity LifeStyle Properties, Inc. (a lifestyle - oriented property REIT, for whom she has been a director since August 1996), Ventas, Inc. (a senior housing and healthcare property REIT for whom she has been a director since 2001, but for whom she is not standing for re - election in 2014), Strategic Hotels & Resorts, Inc. (a hotel REIT for whom she has been a director since 2012) and Nanosphere, Inc. (a nanotechnology - based molecular diagnostics company for whom she has been a director since 2002). Ms. Rosenberg is the former President, Chief Executive Officer and Vice Chairman of Equity Group Investments, L.L.C. She joined Equity Group Investments, L.L.C in 1994 as the company ’ s general counsel and rose to become Chief Executive Officer from 1999 to 2000 and Vice Chairman from 2000 to 2003 before departing in 2003. Prior to joining Equity Group Investments, L.L.C., Ms. Rosenberg was a principal of the law firm of Rosenberg & Liebentritt from 1980 to 1997. 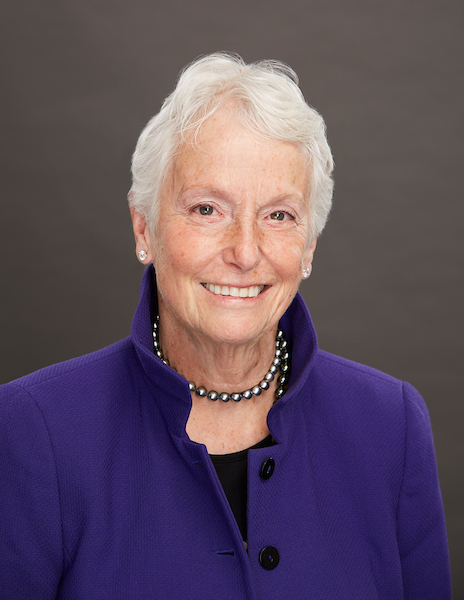 Ms. Rosenberg is a former director of General Growth Properties, Inc. (2010 to 2011), CVS Caremark Corporation (1997 to 2011), Capital Trust, Inc., and Avis Budget Group (2006 to 2008), Inc. and a former trustee of Equity Residential and Equity Office Properties. Ms. Rosenberg was an adjunct professor at Northwestern University ’ s J.L. Kellogg Graduate School of Management from 2003 until 2007. 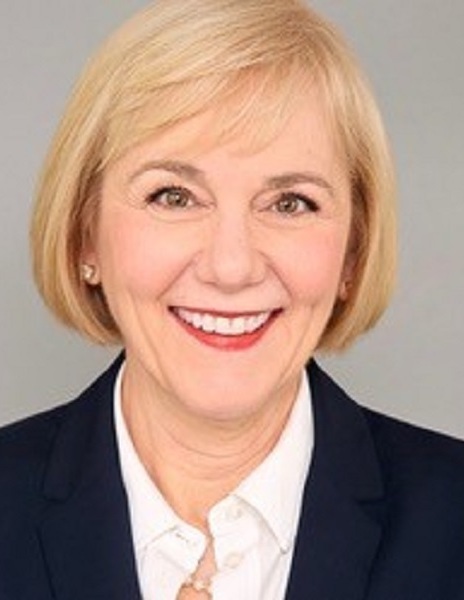 A recognized advocate for women in business, she is a co - founder and former President of the Center for Executive Women at the Kellogg School, where she continues to serve on the Center ’ s steering committee. Ms. Rosenberg received a BA from Tufts University and a JD from the Northwestern University School of Law. Ms. Rosenberg was nominated by our Board to serve as a director based on her extensive experience in the real estate industry, including having served as an executive officer of a public REIT, her knowledge and experience in internal and external risk oversight, and her extensive experience as a member of the board of directors of public REITs. Thomas D. Senkbeil has been a director of the company since 2013. Mr. Senkbeil is currently the managing partner of Senkbeil & Associates, a principal of Iron Tree Capital, LLC, and a member of the Urban Land Institute Multifamily Council. Previously, Mr. Senkbeil served as the managing director of Sealy and Co. and SCS Ventures; chief investment officer and executive vice president of Post Properties, Inc.; president and chief operating officer of Carter & Associates; director and chief investment officer at Weeks Corporation; and chairman of NAIOP, the Commercial Real Estate Development Association. Mr. Senkbeil earned a bachelor’s degree from Auburn University and a Master of Business Administration from the Kenan-Flagler Business School at the University of North Carolina. Todd A. Dunn has served as a director of the company since September 2012. 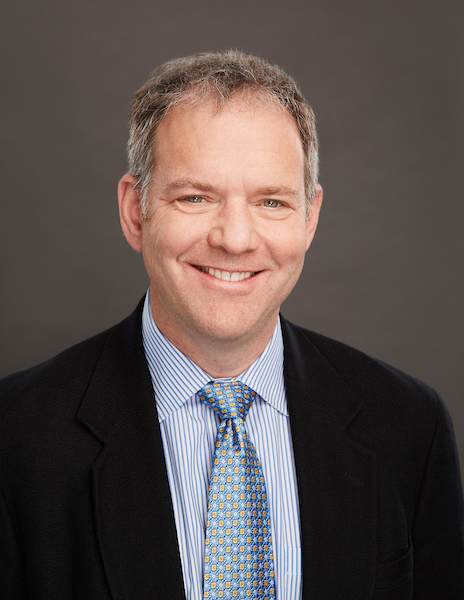 Mr. Dunn is currently an executive advisor to Aurora Capital Group and director for Ames Taping Tools. Previously, Mr. Dunn served as chief executive officer and member of the board of directors at United Plastics Group, chief executive officer and member of the board of directors for FleetPride, Inc., senior vice president and chief financial officer of Tartan Textiles, Inc., vice president and chief financial officer of Quality Distribution Service Partners, and business manager, vice president and chief financial officer for SLM Power Group, Inc. He earned a bachelor’s degree in finance from the University of Texas at Austin.